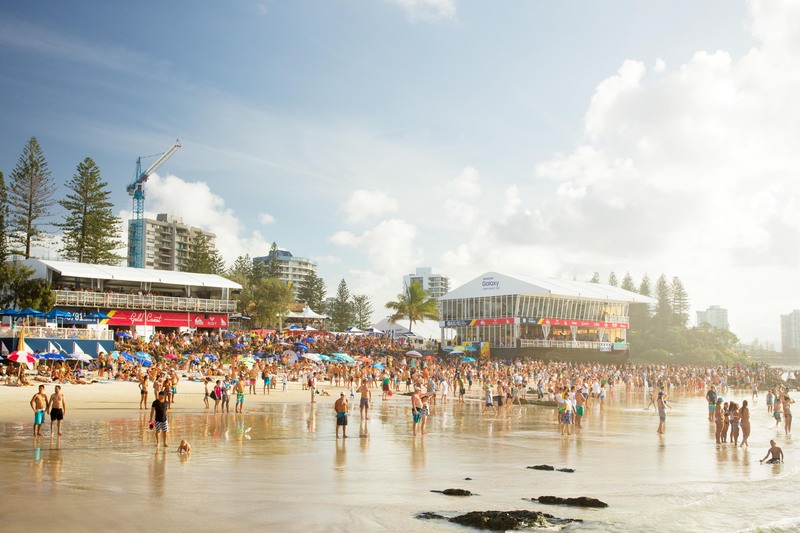 Stop No.1 of the 2019 World Surf League Men’s and Women’s Championship Tour, The Quiksilver and Boost Mobile Pro’s on the Gold Coast will incorporate a local connection like never before with the inclusion of more Queensland and Australian surfers in the event trials. 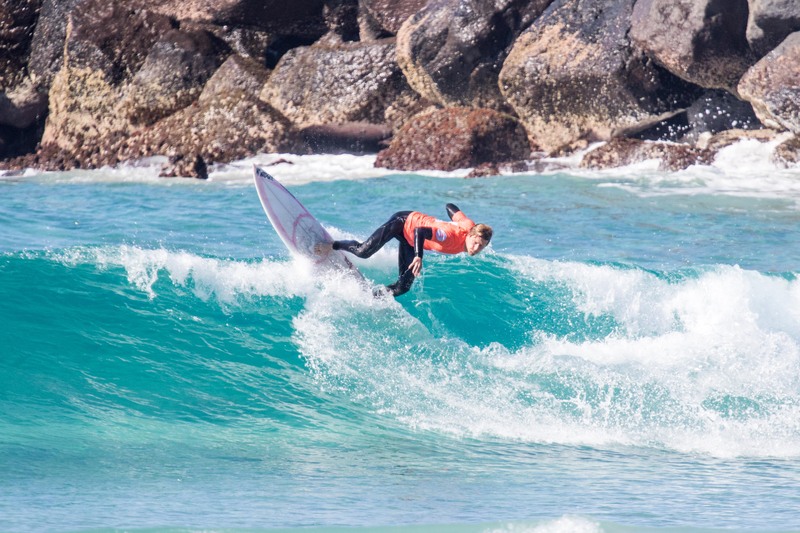 The Quiksilver Pro Gold Coast and Boost Mobile Women’s Pro Gold Coast Trials will run on April 2, 2019, and will comprise of 16 Men and 12 women. 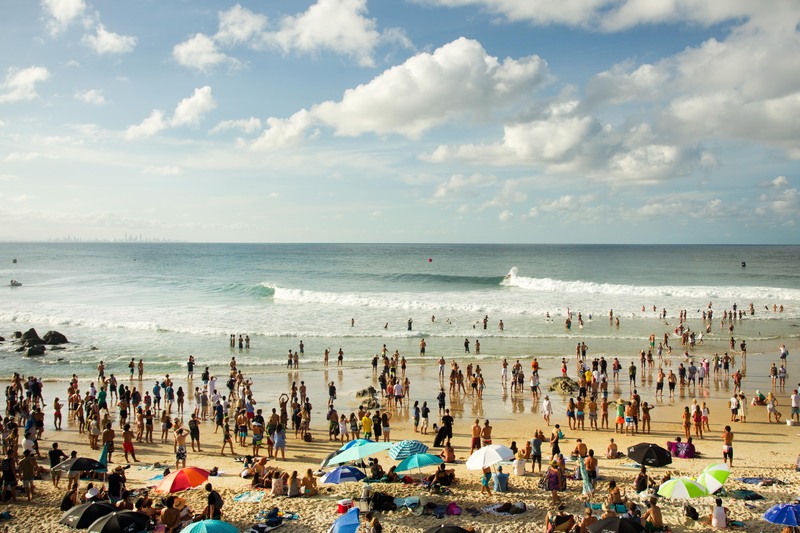 Head to www.worldsurfleague.com for more information or check the Free WSL App. 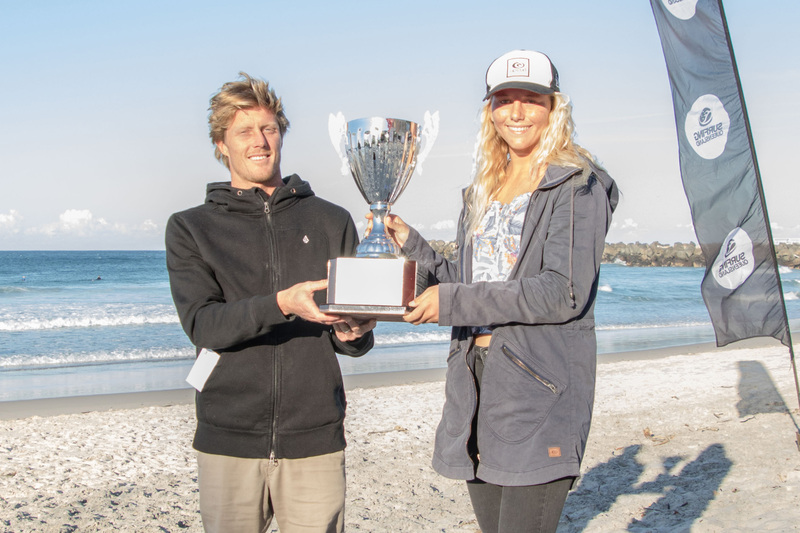 The main event will then run from April 3 - 13 and open the 2019 WSL Championship Tour.